This is an easy recipe for peanut butter banana chips. 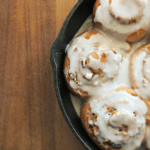 You can make them overnight in a food dehydrator. My kids love the combination of peanut butter and bananas. I can’t blame them, I love it too. 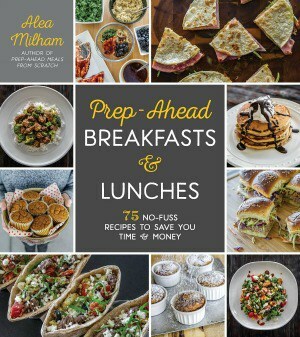 We toss peanut butter and bananas into smoothies, sandwiches, and even oatmeal. With a little help from my food dehydrator, there is also one more way we enjoy this combo: Peanut Butter Banana Chips. 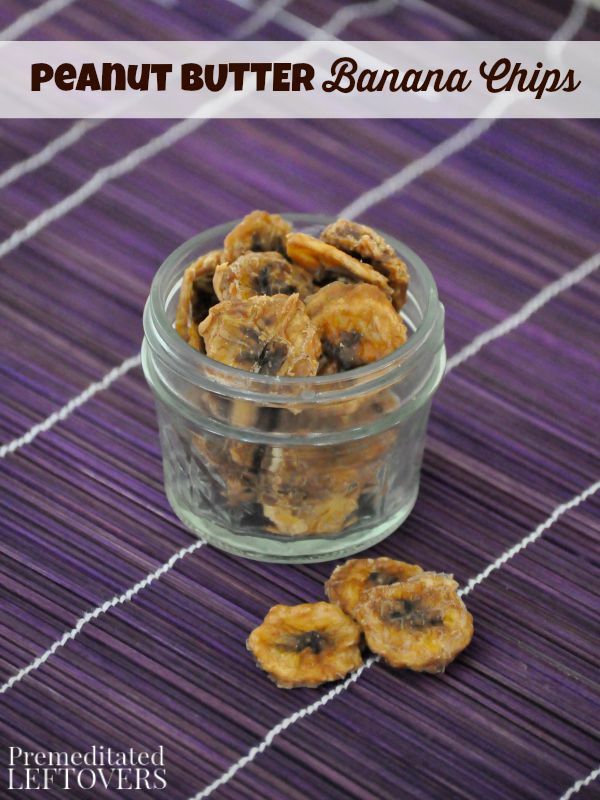 Peanut Butter Banana Chips are so easy to prepare you won’t mind if your kids help. 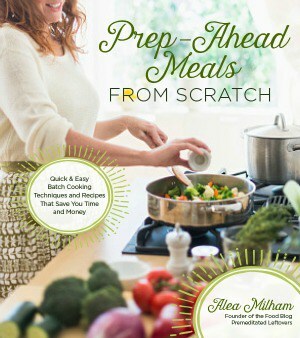 The instructions are a breeze and you can forget about them in your dehydrator overnight. These chips are great to include with school lunches or toss them in a diaper bag when you’re on the go. Peel and slice your bananas into coins about 1/4 inch thick. Be sure to check here for ideas on how you can reuse all of your peels. 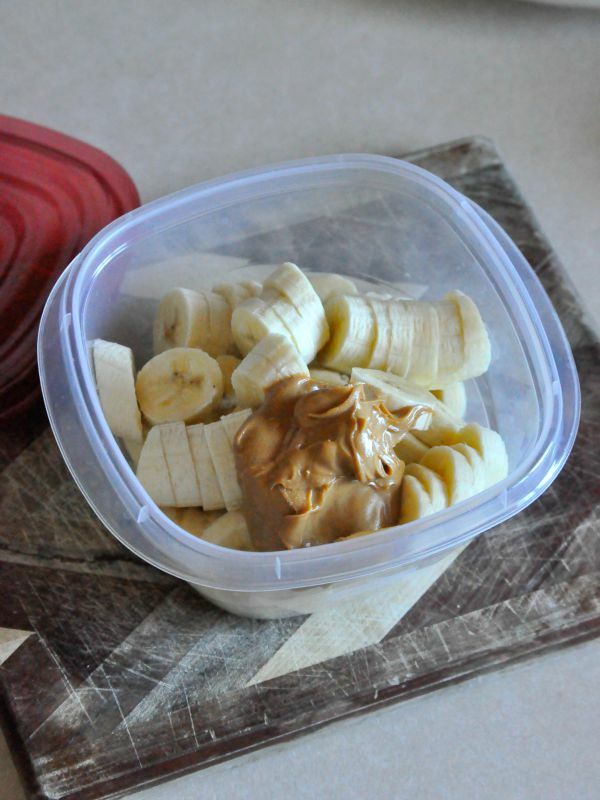 Combine the bananas and peanut butter in a container with a lid. 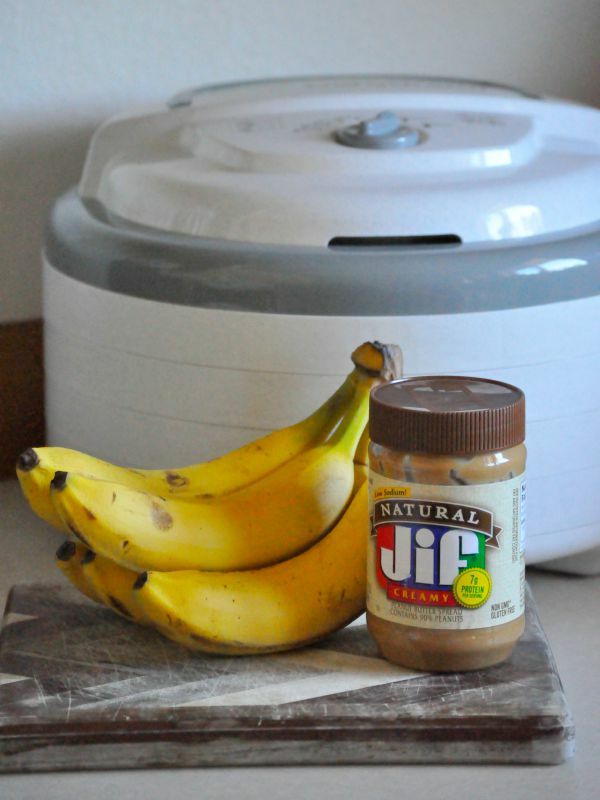 Place the lid on the container and give it a good shake until the banana slices are coated with the peanut butter. If the peanut butter is too thick and not mixing well, add 2 to 3 tablespoons of water. 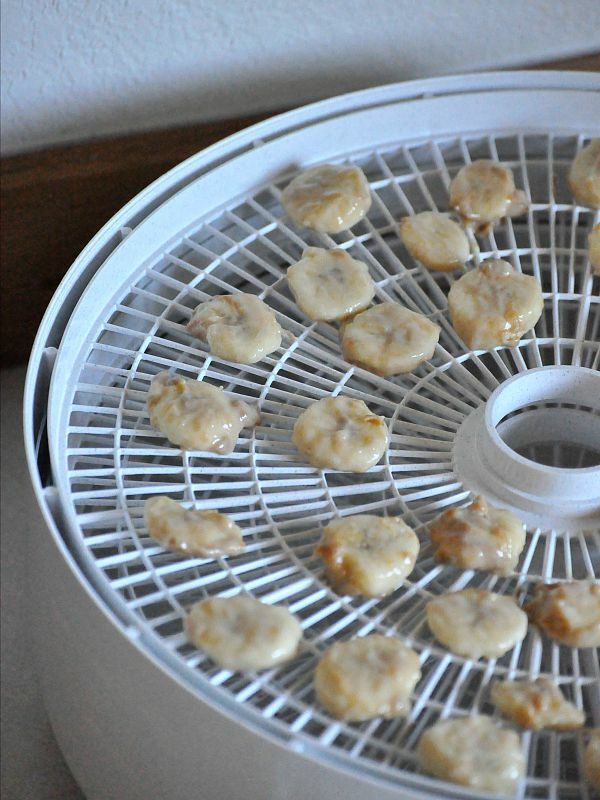 Remove the individual slices of banana from the container and place them on the dehydrator trays. Leave space between so they are not touching. Dehydrate at 160° for 8 hours. 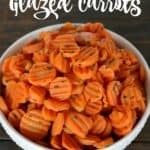 Remove from the dehydrator and store in an airtight container. Makes 2 ½ to 3 cups. Slice the bananas into coins about ¼ inch thick. 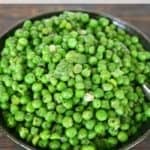 Remove from the dehydrator and refrigerate in an airtight container. Yum. I love peanut butter and banana too . Now I just need a dehydrator! Thank you for linking up at #HomeMattersParty this week, and hope to see you again next week. Bake in oven on 200 tell crispy. Works just as good as a dehydrator. I am so going to try this tonight. I love PB and banana combo. My favorite breakfast is oatmeal with PB and banana. Thanks for the great idea. Would this work with almond butter? Yes, it will work with other nut butters.